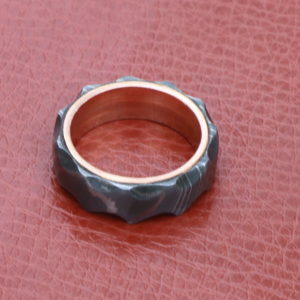 THESE ARE CUSTOM RINGS AND THERE IS A WAITING TIME OF 3- 31/2 WEEKS TO BE SHIPPED ONCE ORDER IS PLACED. 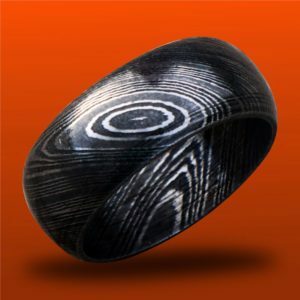 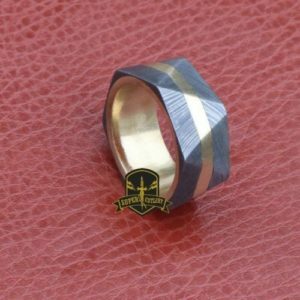 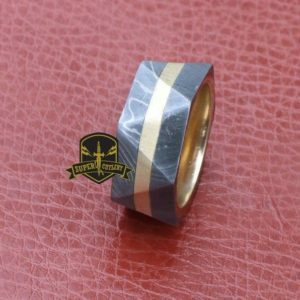 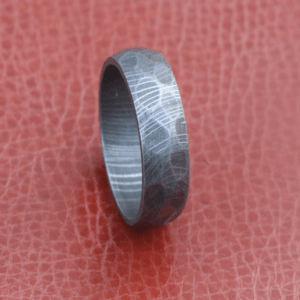 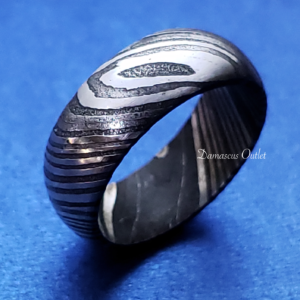 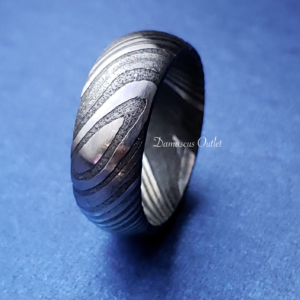 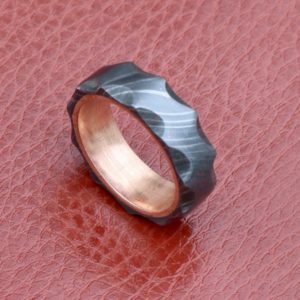 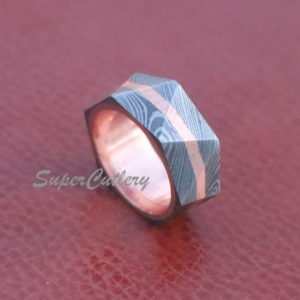 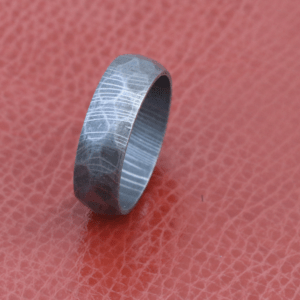 Handmade Stunning Full Damascus Steel Ring, unique in design, made by professional metal smith. 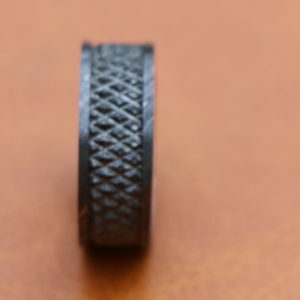 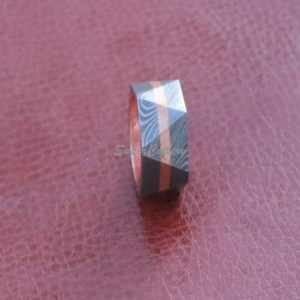 These ring sizes: various with 8mm widths, we make all sizes. 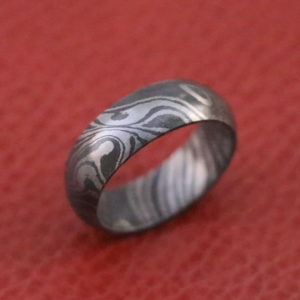 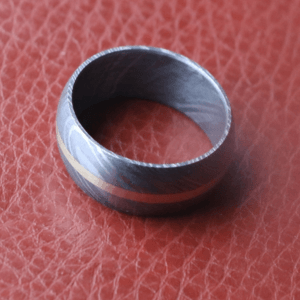 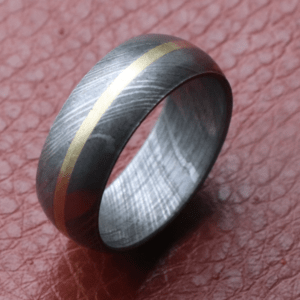 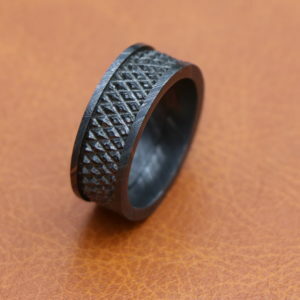 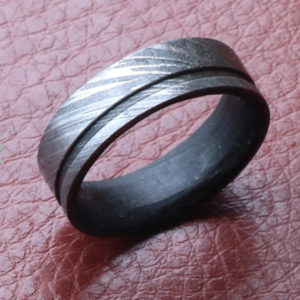 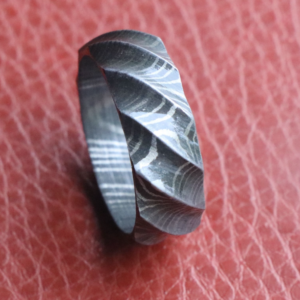 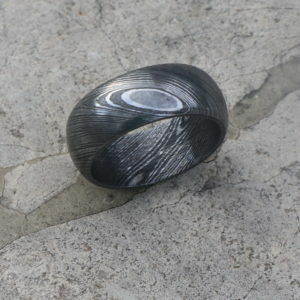 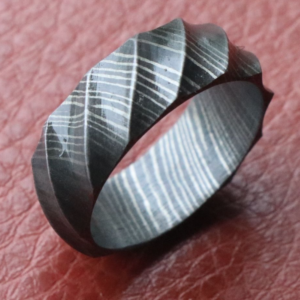 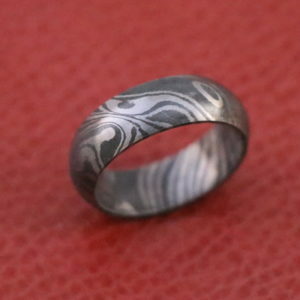 We use the best and finest Damascus steel for our rings. 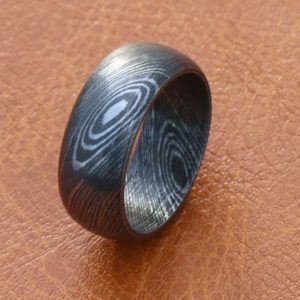 No one ring is ever like the other, so you are buying an original always. 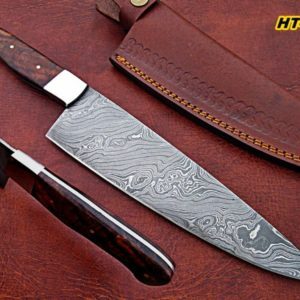 Your own unique pattern in Damascus.